The S.H. Ervin Gallery's Collection consists of approximately 450 paintings, works on paper, sculpture, objects and items of furniture. The majority of the artists represented in the Collection are Australian, and primarily representative of the period from the mid-nineteenth up until the late 20th century. In addition to the S.H. 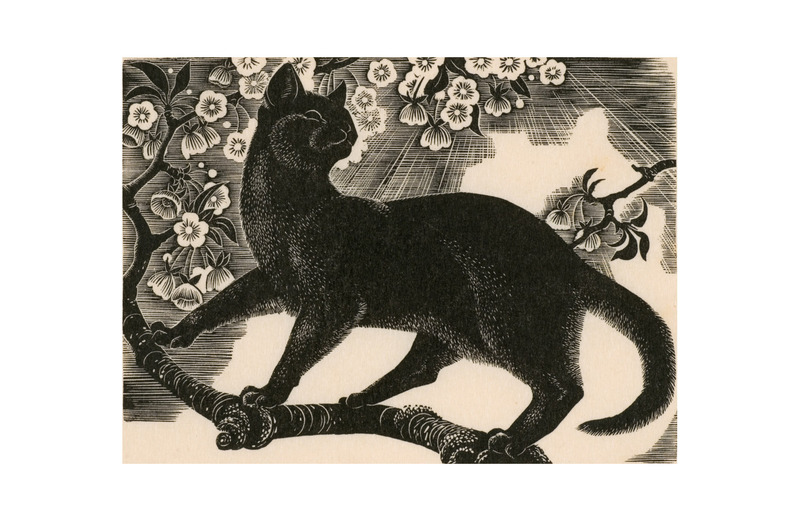 Ervin Bequest, the Gallery's collection is made up of the Alan Renshaw Bequest, the Mavis E. Cope Bequest and a number of other gifts and acquisitions. The S.H Ervin Bequest Harry Ervin left 49 works from his private collection to the National Trust. These works now form the core of the Gallery's collection. Artists represented include Adrian Feint, George Lambert, Syd Long, and Thea Proctor. Some of the more interesting objects from the Bequest include a T'ang Dynasty ceramic horse and rider; a wine cooler, made from Irish bog yew, which was exhibited in the Great Exhibition in London in 1852; and a suite of furniture, made by F.C De Groot, from Mr Ervin's apartment in the Astor. The Alan Renshaw Bequest Alan Renshaw graduated from the University of Sydney Law School in 1928 and became a partner in Dawson, Waldron, the well known Sydney law firm. Alan was a foundation member of Harry Ervin's advisory committee to oversee the implementation of his various bequests. He also advised many artists and became friends with many of them. Renshaw was an "intensely private" person and did not show his collection to anyone outside his immediate circle. Renshaw left works to the Art Gallery of NSW, The University of Sydney and many paintings, etchings and drawings to the SH Ervin Gallery. His bequest reflects his patronage of such post-war artists such as Donald Friend, James Gleeson, David Strachan Justin O'Brien and Jeffrey Smart. In addition, the Collection includes a number of interesting acquisitions, including a number of watercolours by Conrad Martens; and a library of approximately 250 volumes from the personal libraries of S.H. Ervin & Alan Renshaw. The Gallery presents its popular Sunday afternoons @ the Gallery programs during exhibitions which includes talks from artists and others associated with the current exhibition. The S.H. Ervin Gallery is one of Sydney ’s leading public art institutions housed in the historic National Trust Centre on Observatory Hill, The Rocks in Sydney. Located on panoramic Observatory Hill, which is adjacent to the Sydney Harbour Bridge, the S.H. Ervin Gallery occupies a Georgian style building which dates from 1856. The S.H. Ervin Gallery is unique within Sydney for specialising in Australian art and culture, and presents an engaging program of historical and contemporary exhibitions. The Gallery’s changing exhibition program is designed to explore the richness and diversity of Australian art and present it in new contexts. 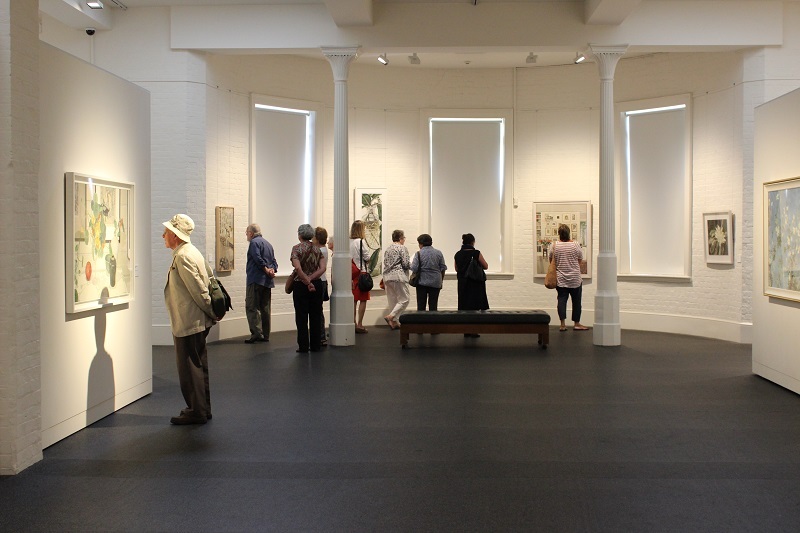 We are home to the annual Salon des Refuses exhibition of works from the Archibald and Wynne Prizes and the Portia Geach Memorial Award for portraiture by women artists. Come and enjoy some of Australia’s best art practice and peruse the cards, books and gifts in our well-stocked arts bookshop, partake of lunch in our cafe and take advantage of our on-site visitor parking. Join our e-ART news list and keep in touch at what’s happening in the Gallery. Observatory Hill is accessed by car from Argyle Street near the bus terminus. Climb the hill, go past the Sydney Observatory to arrive at the Gallery. Closed on Mondays and Public Holidays (Welcome to visit from 9:30am by appointment only). While at the S.H. Ervin Gallery, visit the Trust Cafe. The menu is seasonal and subject to change.